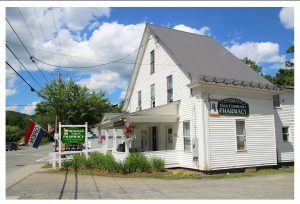 Messenger Valley Pharmacy has been serving residents, second homeowners, and visitors to the West River Valley of southeastern Vermont since July 1, 1996. Located at the corner of Route 35 and Peaked Mountain Road in Townshend, the pharmacy currently fills about 5,000 prescriptions per month, and, thanks to a renovation in 2012 that tripled the size of the building, it also offers a wide range of over-the-counter health-related items, medical supplies, gifts, and greeting cards. If an item isn’t in stock, it can be special-ordered at no extra charge, and it will usually arrive the following day. 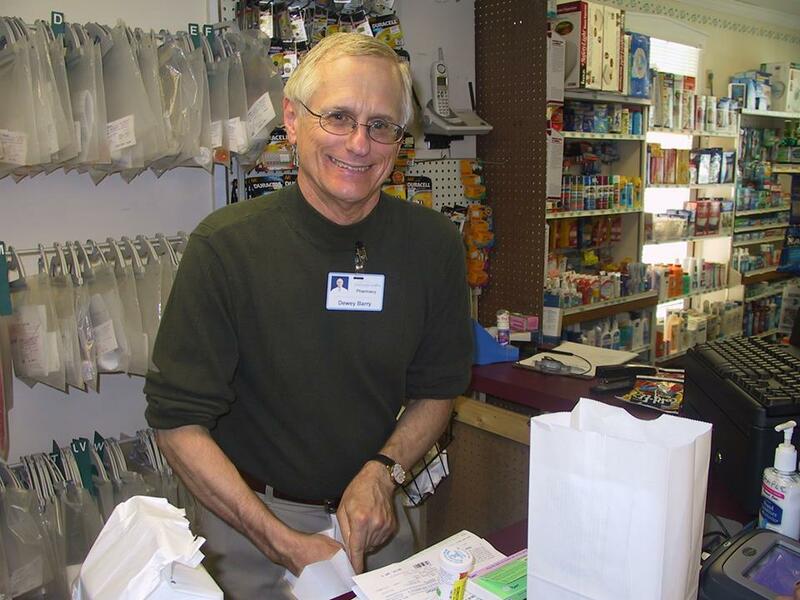 The pharmacists and pharmacy technicians at Messenger Valley Pharmacy are known for their friendly, personal, professional service. They pay close attention to the needs of each customer, often helping with reimbursement issues and offering expert consultation when there are questions about prescriptions and possible interaction with other medications. During normal business hours, a pharmacist is always available to speak with you about your individual situation. Come experience this personalized service and find out why customers and employees greet each other by first name! This independent pharmacy accepts most insurance plans and can fill most out-of-state prescriptions. The pharmacy is named for Eli & Dorothy Messenger, who provided the initial funding to create this full-service pharmacy.